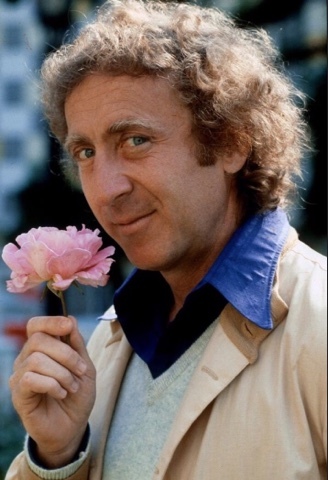 A few days ago on the 29th August 2016 we lost a genius of a man Gene Wilder to Alzheimers Disease and it was such a sad day for all of the world. 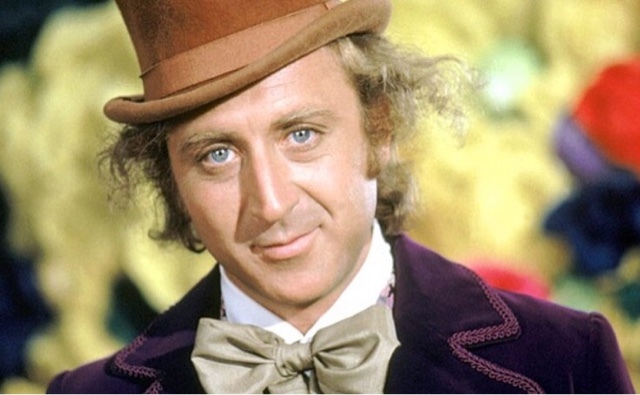 Even though the beloved actor is no longer with us, his legacy lives on especially through his memorable performance in 1971's Charlie and the chocolate factory. A remember watching this film as a child and I absolutely loved it, I think every child growing up loved it. I mean how you possible not? It made me feel how a child feels when its Christnas! It will always be one of my favourite childhood films ever! 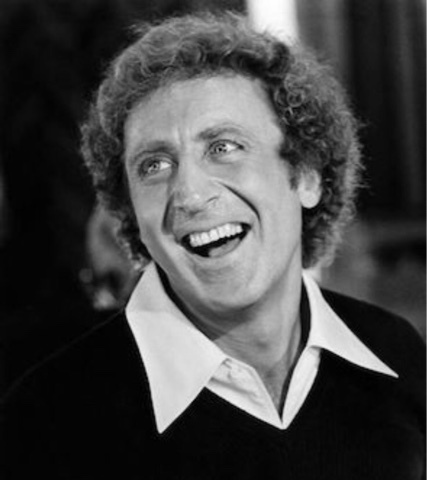 What I love about Gene Wilder was when he got the part of Willy Wonka it came with an unexpected condition.. that his character could make a wildly grand entrance. 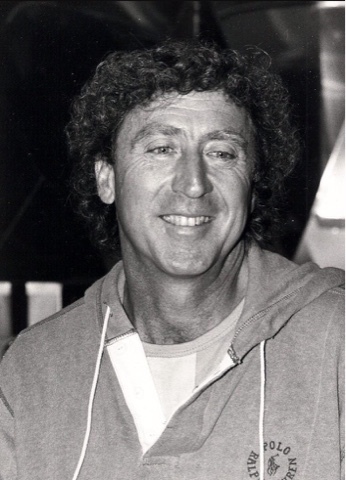 Gene was offered the role in 1970 and rather than taking it straight away he told the director Mel Stuart that he had thought of one scene that had to be included in the film in order for him to accept the role. 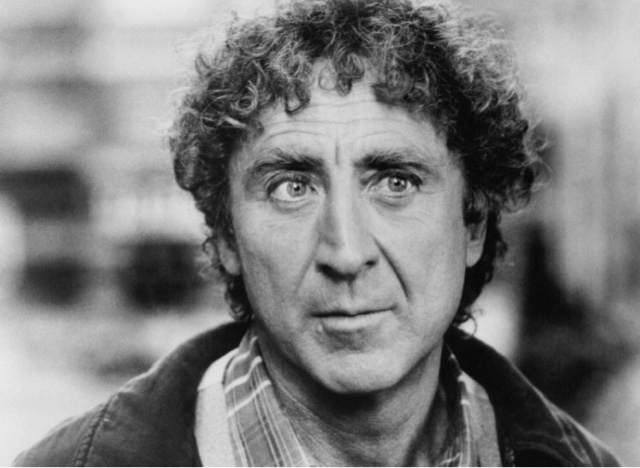 So Gene explained..
" When I make my first entrance, I'd like to come out of the door carrying a cane and then walk towards the crowd with a limp. After the crowd sees Willy Wonka is a cripple, they all whisper to themselves and then become deadly quiet. As I walk towards them, my cane sinks into one of the cobblestones that I'm walking on and stands straight up, by itself; but i keep on walking, until I realise that I no longer have my cane. 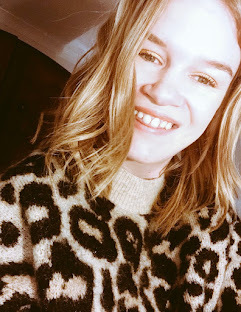 I start to fall forward, and just before I hit the ground, I do a beautiful forward somersault and bounce back up, to a great applause. " And to this day Wonka's grand entrance would go on to become one of the most iconic scenes from the 1971 film. Now we have Wilder, himself, to thank for it. The best part is his reasoning for wanting to include the dramatic scene: " Because from that time on, no one will know if I'm lying or telling the truth," he said. Wilder had requested that his costume included "two laurge pockets" for his coat, sand-coloured pants and a hat that was "two inches shorter" than originally imagined.